The WithOnePlanet curriculum model provides access to professionally written environmental education and vocational training resources, for both formal and informal education and training settings. The WithOnePlanet school education program has been designed to meet the requirements of the Australian Curriculum for Years Foundation to 10. Extracurricular resources are also provided to assist schools with programs linking school communities in the Asia-Pacific region. 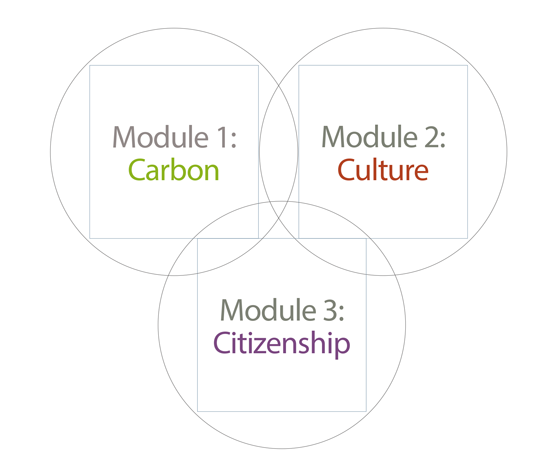 The inquiry-based teaching and learning method focuses on environmental education through three themes: carbon, culture and citizenship. 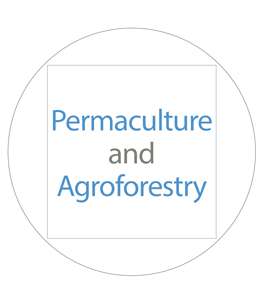 The livelihood training materials focus on permaculture and agroforestry to support improvements in food production, health and well-being, food sovereignty, income, livelihoods, environment, soil, and water supply in subsistence communities across the Asia-Pacific region and beyond. Livelihood education resources are also provided for people taking up employment, whether paid or voluntary, in Timor Leste. These resources provide historical and contemporary contexts that provide a good background to the political and cultural environment in Timor Leste. WithOnePlanet’s Carbon Module teaches about the science of carbon, the carbon cycle and the important role carbon plays in our environment, in our lives and in our future. Students will gain knowledge and awareness of the science of the carbon cycle and its importance to our daily lives and the planet. What is climate change and what role does carbon play in it? What is my carbon footprint and how can I reduce it? What can be done to mitigate climate change on a regional scale? How is my cultural environment different to other places? Students will gain knowledge and awareness of the power of active citizens in one of the most remarkable events in recent Australian history – the independence of East Timor.